In this 'real world' comparison test we placed each of the six cameras on a tripod and used their 'night scene' modes, with the image quality setting maxed out. White balance was set to automatic, and we aimed to match a focal length of roughly 28mm (equivalent) as closely as possible on all cameras. 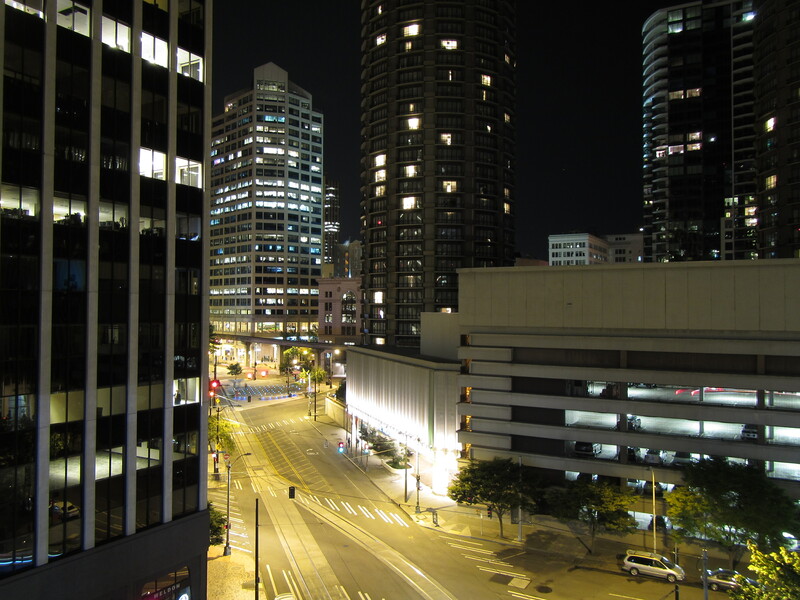 This night scene will illustrate noise and chromatic aberrations. 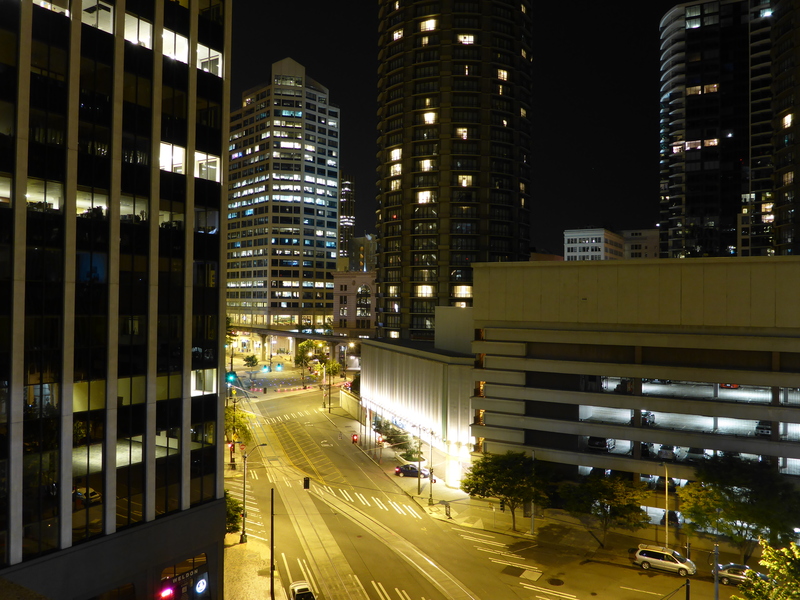 By default, the main image here is from the Canon PowerShot D20. To see our comments on the image quality from the other cameras in this group, you can select them from the drop-down at the top of the comparison tool. Depending on the size of your computer monitor, you might get a better experience by selecting 'full screen mode'. One big advantage of the Olympus and Pentax cameras in this situation are their fast lenses. Since these are taken at full wide-angle, you can take advantage of their F2.0 maximum aperture, which brings in more light than the other cameras, which are at least a stop slower. While the Olympus handled this well and kept the ISO down, the Pentax, strangely, did not. Both the Canon and Panasonic cameras allow you to manually set the shutter speed. In the case of the PowerShot D20, you must use the 'Long Shutter' scene mode, which lets you use shutter speeds from 1 to 15 seconds. Check out how much better the PowerShot D20 did in this scene by clicking here. 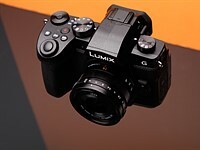 The Panasonic, on the other hand, has full control over both shutter speed and aperture, without having to use a scene mode. While the colors are still on the yellow side, the image is much brighter than when the scene mode is used. Take a look at it here.